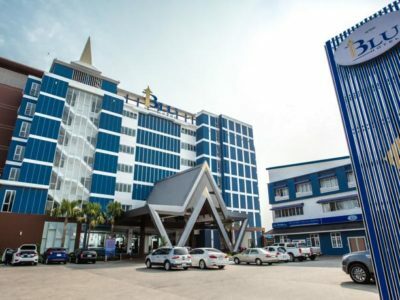 Blu Hotel, Nakhon Phanom is located in the heart of Nakhon Phanom, centering itself on the city’s tourism attractions. Blu Hotel is an ideal place for people who are looking for a professional yet convenient place to hold events and safe environment to stay. 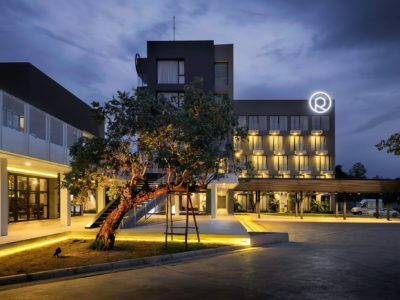 A small, hip, modern and boutique hotel with a beautiful scenery of Mekong River, located at the heart of the city and centering itself on the city’s tourism attractions. 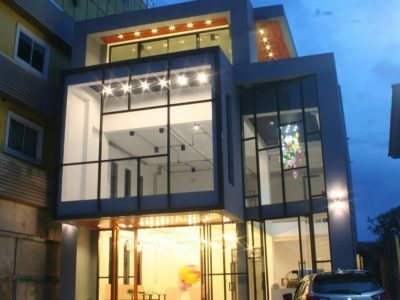 Chic-Chidkong is an ideal place for people who are looking for a cozy environment to stay. 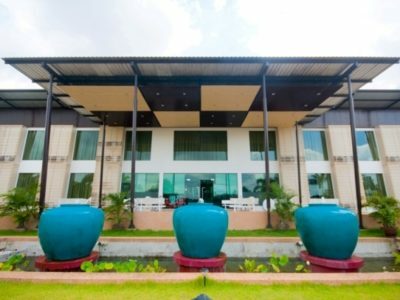 Fortune River View Hotel is a first class province of Nakhon Phanom. Standing on the banks of the Mekong River. The identity of the building, a modern luxury hotel features a beautiful perfect. 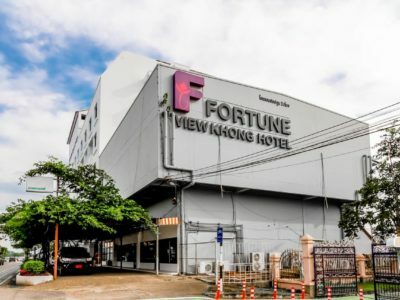 Fortune View Kong Located in center of Nakhon Phanom, features rooms with a private balcony. Standing in the banks of the Mekong River. iHotel provides you with "Boutique & Budget” concept with full facilities. Experiencing the chic and cozy stay, iHotel offers you a comfortable and warm atmosphere for your relaxation. 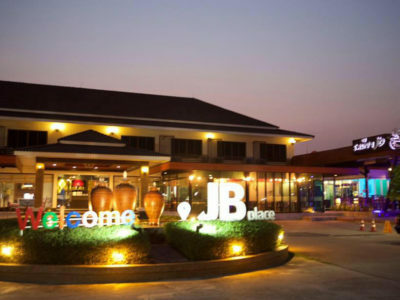 JB Place provides you with "Boutique" rooms with full facilities, fitness center and WIFI. Touching and experiencing the beautiful natural scenery, JB Place Hotel offers you a relaxing and warm atmosphere for your relaxation. 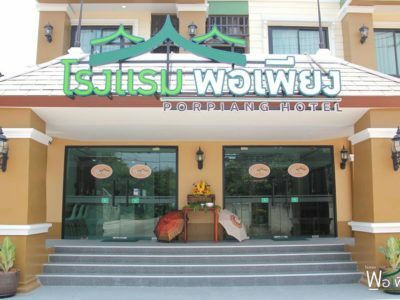 Porpiang Hotels starts from understanding what travelers want when traveling to Nakhon Phanom. No matter your purpose is to relax or business. "Sufficiency Hotels" will give you the authentic atmosphere of Nakhon Phanom, helping to relieve fatigue from work and life in a hurry. A chic, modern and boutique hotel with a dedicated restaurant located nearby the heart of the city. 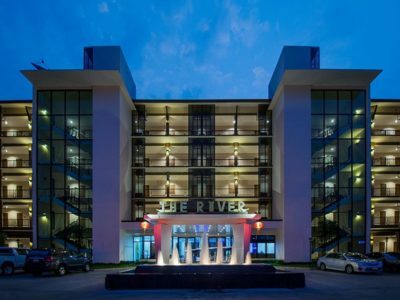 The River Hotel, situated at the Si Khotrabun Golden beach, right on the bank of the Mae Kong River, is deliberately designed to be a sanctuary from the busy and hectic everyday lives, but still easily reach from the Town Center. 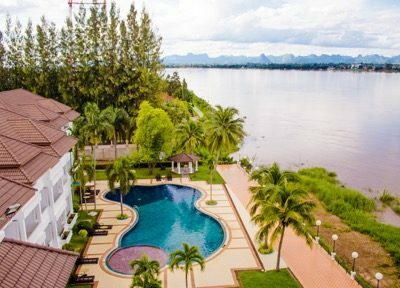 Mekong Tourism Forum 2018 will be hosted in Nakhon Phanom, Thailand, at the Mekong River, bordering to Lao PDR..
Official Hotels offer their best available rates to MTF 2018 delegates as well as transport to the first morning session each day.